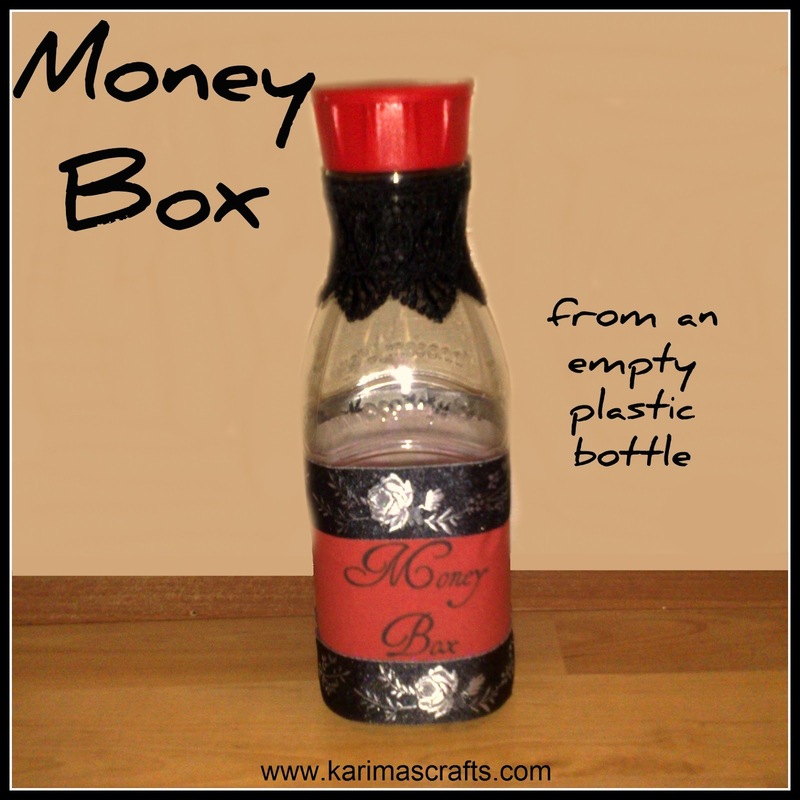 Here is a tutorial on how I made some money boxes from used plastic bottles. I actually prepared the bottles but the decoration was actually done by my 10 year old daughter. My daughter just raided the scrap fabric bin and printed off some designs on the printer to make these lovely money boxes, so this was a very inexpensive project. Step 1: Remove all labels and clean the bottle. Step 2: Puncture a hole into the lid (I used a knife but you must be very careful this can be dangerous!) I used a screwdriver to make the hole wide enough for coins. Step 3: Decorate your bottle. New labels added using double sided tape. Ribbon was glued around the neck of the bottle. Below is another money box that my daughter decorated. This really is an easy project that the children can join in with. As long as the hole in the lid is done by an adult the rest of the money box can be decorated by the children. Thank you - you need to make sure you find a bottle with a wide neck lid for this to be easier. 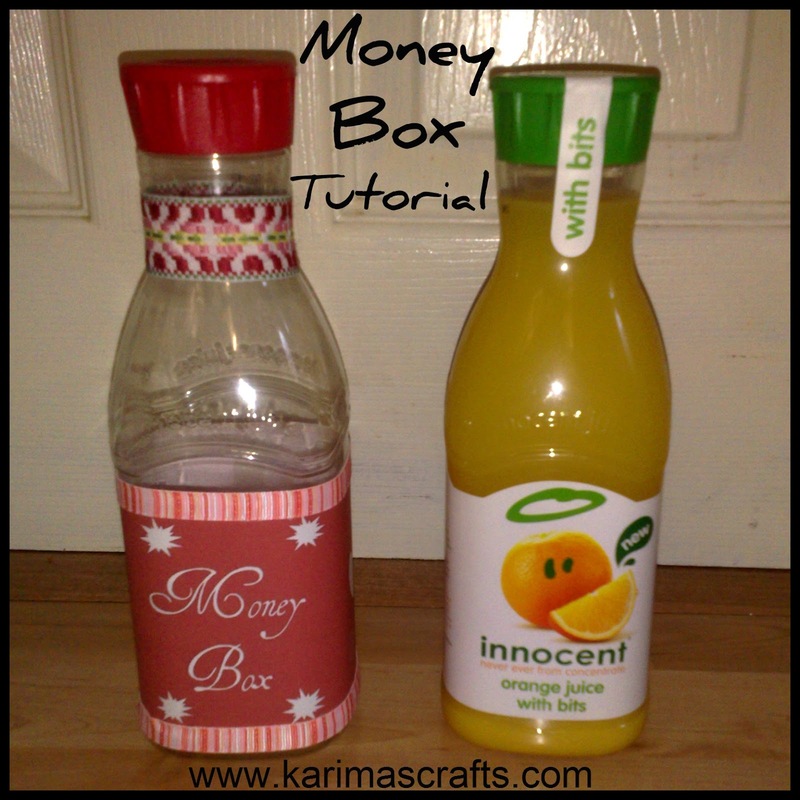 Waalaikum salam, my daughter enjoyed making these money boxes - so easy to do! Great idea! Actually I was looking for something like this - You must have read my mind. 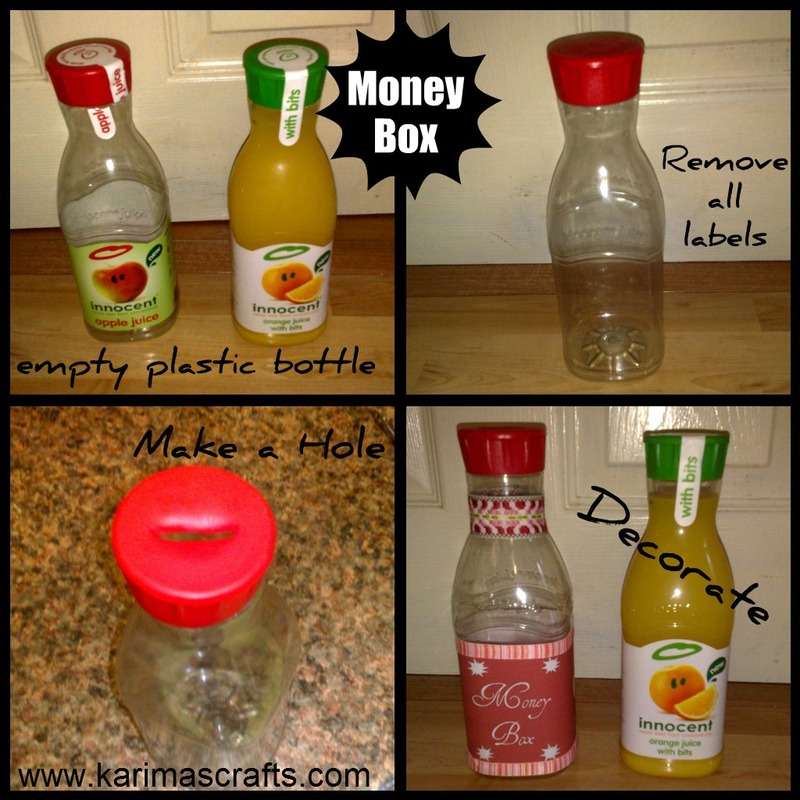 So glad you like it - Try to make sure you find bottles with wide necks or lids so that the coins fit in easy! 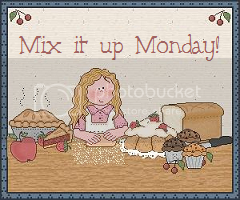 I sooo love recycling / upcycling things and love finding new ideas! My eldest daughter loved doing this - kept her out of mischief for a while too! Glad you like it - so easy and cheap! Your daughter is so creative - just like her mama! 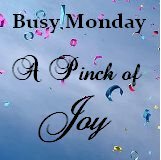 Thanks for linking on Busy Monday! Thank you - she does love doing her crafts! great idea, and it turned out awesome! Masha'Allah! your ideas and blog is really awesome... i like your creativity. please do a visit to my blog. waalaikum salam - glad you like my blog. 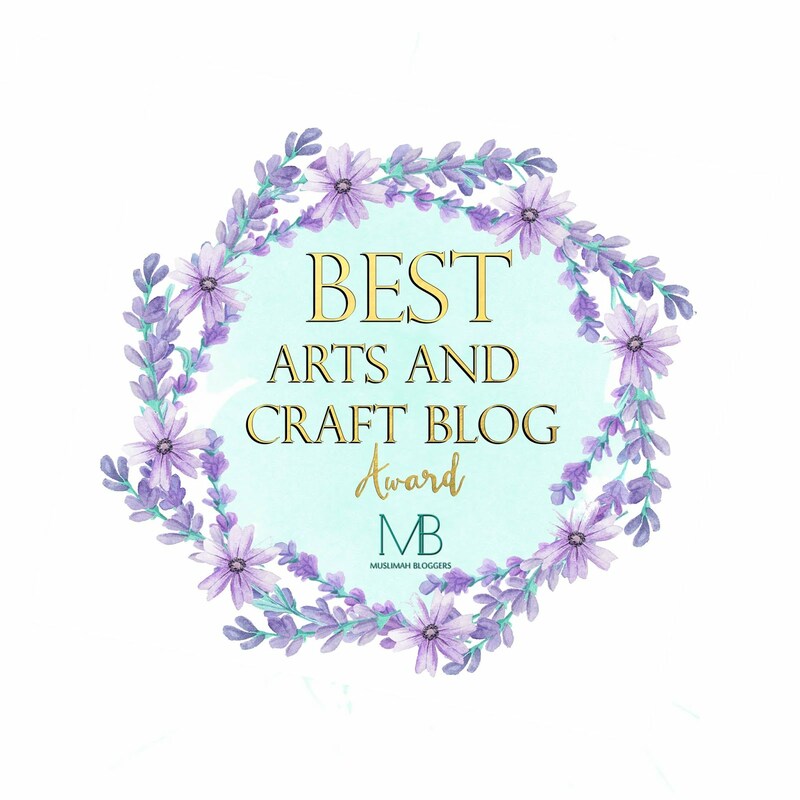 Just been by your blog too - very nice!